So it’s going to function like PS+ and Games with Gold. Last night, Nintendo revealed details of its Nintendo Switch Online service, which will give users paid access to online play for $20 annually. Apart from that, Nintendo also revealed that they will be giving out classic NES games, enhanced with online play, as part of the membership program. 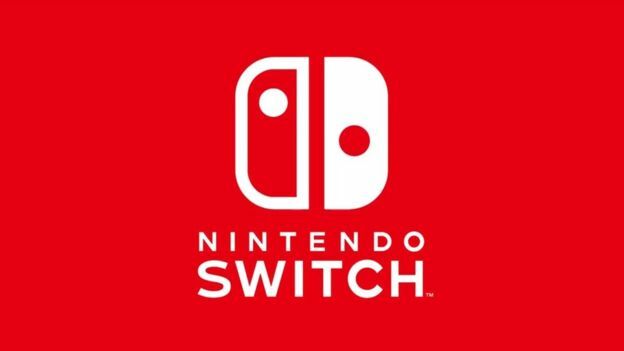 However, there was some confusion regarding whether or not you will get to keep those games- earlier in the year, Nintendo had stated that each game will only be made available for a month, and users will have to purchase it if they wish to keep playing it after that period is up. In our own news yesterday, we were under the impression that that has not changed. However, Nintendo has now clarified to Kotaku and to IGN that users do indeed get to keep those games for as long as they are subscribed. “Nintendo Switch Online subscribers will have ongoing access to a library of classic games with added online play. Users can play as many of the games as they want, as often as they like, as long as they have an active subscription,” Nintendo said in a statement. So, $20 for an ongoing access to a library of classic games is actually not a bad deal- it’s basically like a Virtual Console Netflix. $20 in and of itself is a reasonable price as well. Hopefully Nintendo can get more of its online hammered out before it does start charging us, however. Right now, it’s… really not worth paying for.